We’ve found great deals at 35 hotels! 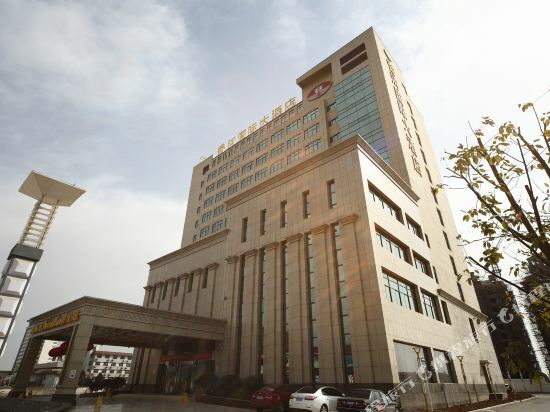 Situated near the railway station, the Ruixiang New Century Hotel (Ruixiang Kaiyuan Dajiudian) is 30 km (18 mi) from downtown. Nanjing Lukou Airport is a 60-minute drive. This hotel offers several kinds of rooms outfitted with standard amenities and mini bars, in-room safes and Wi-Fi internet access. Guests can sample both authentic Chinese flavors and Western cuisine in the on-site restaurant. For those who wish to dine from the comfort of their own room, 24-hour room service is available. This property provides a well-equipped business center to cater for business travelers' special occasions and corporate needs. For recreation, guests can enjoy a foot massage at the spa, steam up at the sauna, play tennis, indulge in a game of chess or take a drink at the hotel bar. 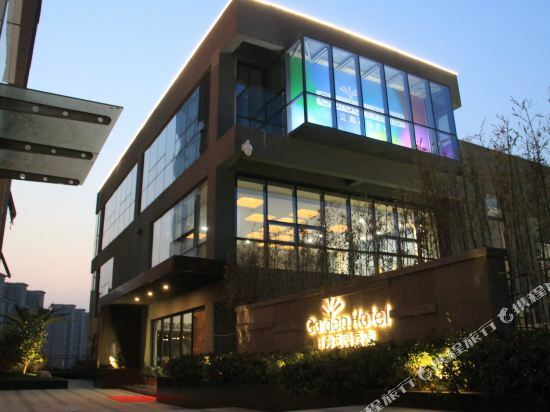 The Wantou Qiyun Hotel (Quanjiao Wantou Qiyun Shanzhuang) is located in the Quanjiao Economical Development Area, conveniently connected to the rest part of the city via public transportation. This Quanjiao hotel offers rooms varying from standard rooms to suites, equipped with high-speed Internet access and a voice mailbox. A Western and Chinese restaurant are available to meet any dining needs. State-of-the-art business meeting rooms are well-equipped, and a professional meeting catering team are on offer to assist your every need. A wide range of recreational amenities are provided for guests who have some spare time or need a way to relax without leaving the hotel. 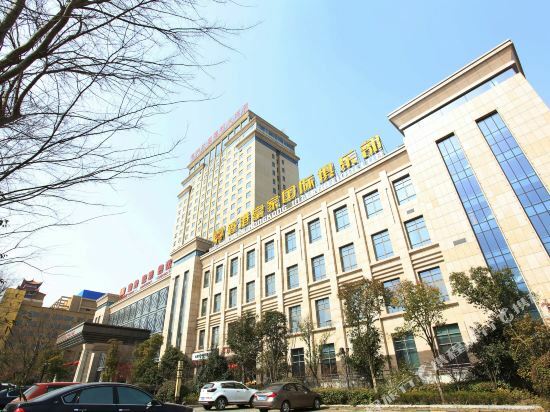 The Quanjiao Hefu Hotel (Quanjiao Hefu Jiudian) is conveniently located in Quanjiao where is the former living place of Wu Jingzi, close to Hening Highway and Ningxi Railway. Guest rooms and suites of this Quanjiao hotel are equipped with temperature control system, broadband Internet access, phones, satellite televisions and mini bars. Suitable for both business and leisure travelers. The on-site dining venues include restaurants and a dining hall where can seat up to 260 persons. A variety of cuisines are served by chefs. A modernly designed meeting center and business center cater to business needs. Recreational facilities include a beauty salon, foot bath center and karaoke. If you want to stay at the best hotel in Quanjiao, Trip.com is here to help! Planning a trip to Quanjiao? Quanjiao is a quiet city. You'll definitely feel relaxed during your visit. Quanjiao may not be a metropolis, but there are still great hotel options on Trip.com. Cities near Quanjiao include Chuzhou, He County, Laian, and so on. Though there is no civilian airport, it's still easy to take a bus or train to reach Quanjiao. Although there aren't any airports or train stations, visitors can come to the city via bus or other means of transportation. Quanjiao is not a tourist city, so the hospitality industry there isn't very well-developed. Many hotels can only be booked on location. When looking for hotels in Quanjiao, there are likely good options at a nightly budget of just 17 USD. 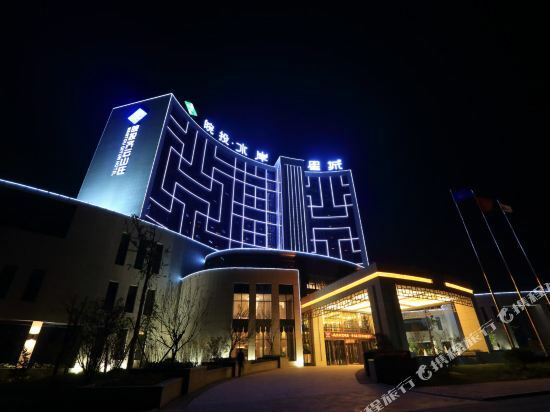 There are 1 five-star hotels in Quanjiao at an average price of 20 USD per night. 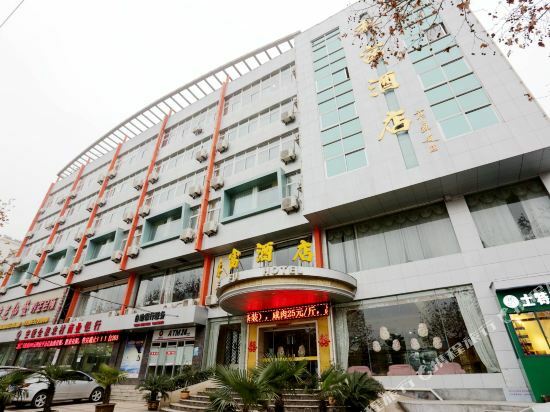 There are 0 four-star hotels in Quanjiao at an average price of 28 USD per night. There are 2 three-star hotels in Quanjiao at an average price of 18 USD per night. There are 1 two-star hotels in Quanjiao at an average price of 14 USD per night. There are not many well-known chain hotels in Quanjiao, but staying at a unique local hotel will make you feel at home. Thank You is the most popular brand among tourists. Hotels under the Thank You brand are a good choice. 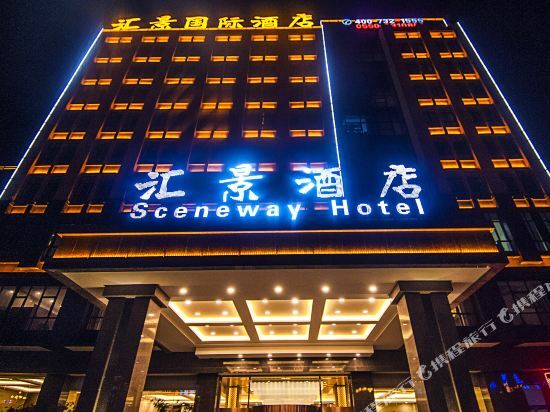 Ruixiang New Century Hotel is one of the most popular hotels in Quanjiao. Many tourists also stay at Jianghai Garden Hotel. Quanjiao hotel information & deal: Check out room rates, photos, a map and reviews of hotels in Quanjiao and find the best deals on Quanjiao hotels. Trip.com offers big savings on online reservations for Quanjiao accommodation. Book Quanjiao vacation packages and Quanjiao tours with huge discounts on Trip.com!